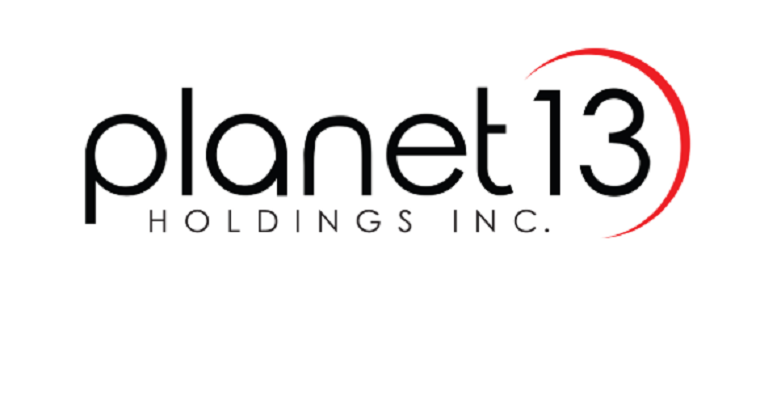 LAS VEGAS, Feb. 7, 2019 /CNW/ – Planet 13 Holdings Inc. (CSE:PLTH) (OTCQB:PLNHF) (“Planet 13” or the “Company“), a leading vertically-integrated Nevada cannabis company, commends the proposal by Governor Sisolak to create the Cannabis Compliance Board (“CCB“) which will review recent licensing procedures, including the most recent licensing round announced on December 5, 2018. The CCB will also oversee the development of future legislation including that governing consumption lounges. 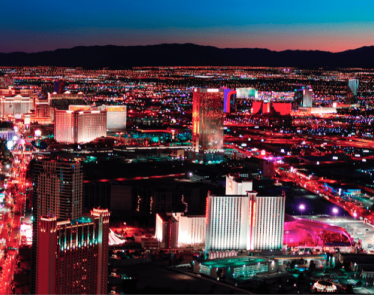 “Nevada’s gaming industry is seen as the international gold standard, and there is no reason we cannot take steps to ensure our marijuana industry is viewed the same way,” Sisolak said in a statement according to recent media reports. The Proposed CCB would be responsible for reviewing the Department of Taxation’s regulatory structure and licensing procedures as well as potential consumption lounges along with other cannabis related topics. This news release contains “forward-looking information” and “forward-looking statements” (collectively, “forward-looking statements”) within the meaning of the applicable Canadian securities legislation. All statements, other than statements of historical fact, are forward-looking statements and are based on expectations, estimates and projections as at the date of this news release. Any statement that involves discussions with respect to predictions, expectations, beliefs, plans, projections, objectives, assumptions, future events or performance (often but not always using phrases such as “expects”, or “does not expect”, “is expected”, “anticipates” or “does not anticipate”, “plans”, “budget”, “scheduled”, “forecasts”, “estimates”, “believes” or “intends” or variations of such words and phrases or stating that certain actions, events or results “may” or “could”, “would”, “might” or “will” be taken to occur or be achieved) are not statements of historical fact and may be forward-looking statements. In this news release, forward looking-statements relate to, among other things, future expansion plans. 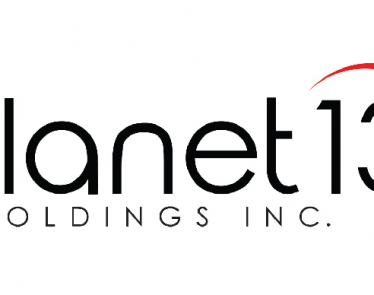 The Company is indirectly involved in the manufacture, possession, use, sale and distribution of cannabis in the recreational and medicinal cannabis marketplace in the United States through its subsidiary MMDC. Local state laws where MMDC operates permit such activities however, these activities are currently illegal under United States federal law. Additional information regarding this and other risks and uncertainties relating to the Company’s business are contained under the heading “Risk Factors” in the Company’s annual information form dated October 18, 2018 filed on its issuer profile on SEDAR at www.sedar.com. 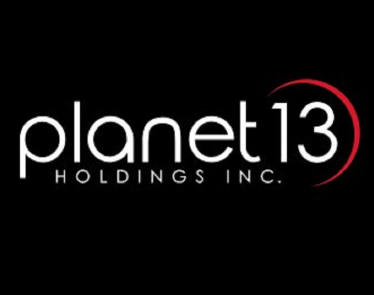 Production Facility will increase Planet 13’s production capacity by 1,300%. 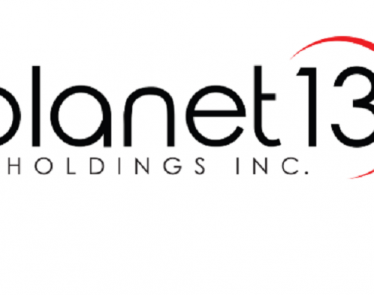 Expand production capacity will be used for TRENDI, Nevada’s top-selling concentrate brand,1Medizin, Planet 13’s popular high-end brand, and to establish new product lines. 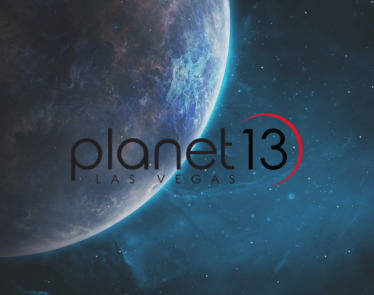 PLTH Stock: Is Las Vegas’s Mecca Planet 13 About to Break Out? Served 1,712 customers on average per day in first 26 days of February at an average ticket of US$89.33, a 10.3% growth in average daily traffic over January.